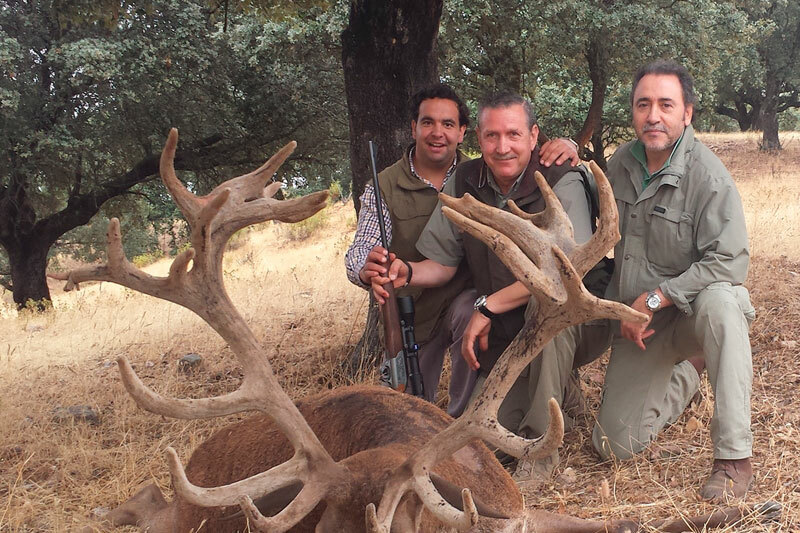 Welcome to Cinegéticos Services, DOPECAZA company dedicated to hunting services in general both in Spain and abroad. Today, it is establishing itself as one of the professionals in our country monteras organizations. 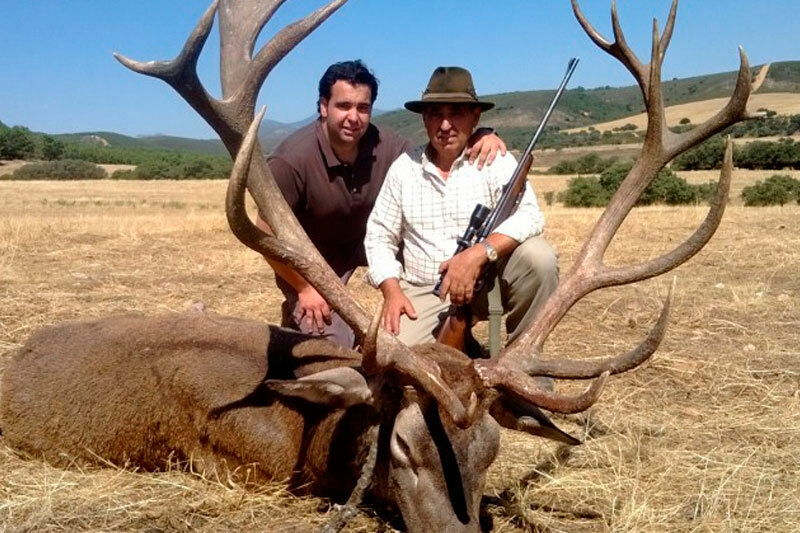 Their ideology is hunting in the best farms in Spain, provided that those farms are prestigious and many guarantees for the hunter. In our monterías, take precedence values like Seriousness, quality and quantity. This being the main feature in last huntable conferences held so that a large number of comparable trophies is achieved. 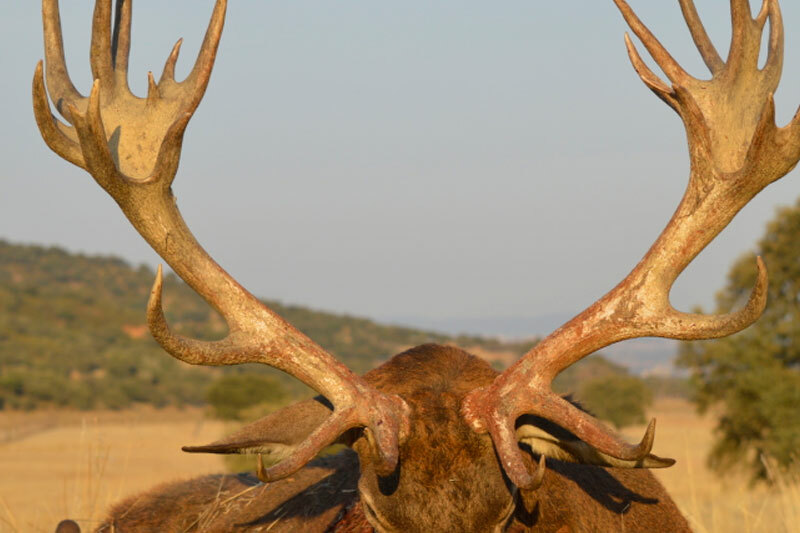 DOPECAZA, an expert company located in the province of Ciudad Real (SPAIN), specifically in the town of Horcajo de los Montes. 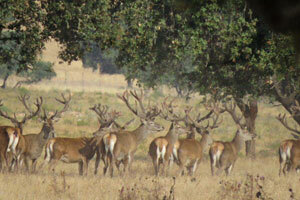 In the heart of Cabañeros National Park, which offers a wide range of services related to hunting sector and tourism. 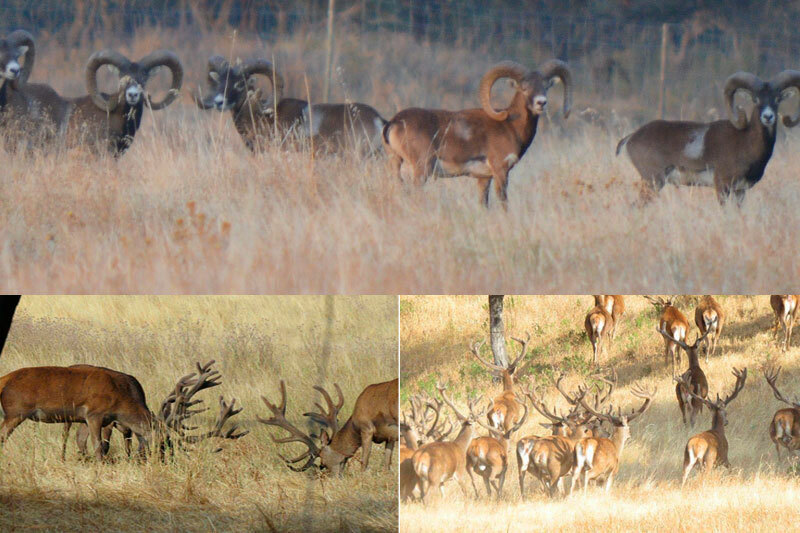 Cabañeros National Park has one of the best Spanish representations of Mediterranean forest, both for its high degree of conservation, such as the representativeness of the various associated ecological systems. Among its main natural values of forests and shrublands, some relict enclaves of Atlantic vegetation, riparian forests, peatlands and grasslands, with the flora and fauna associated with each of these ecosystems, including some species are in danger of species such as the imperial eagle.